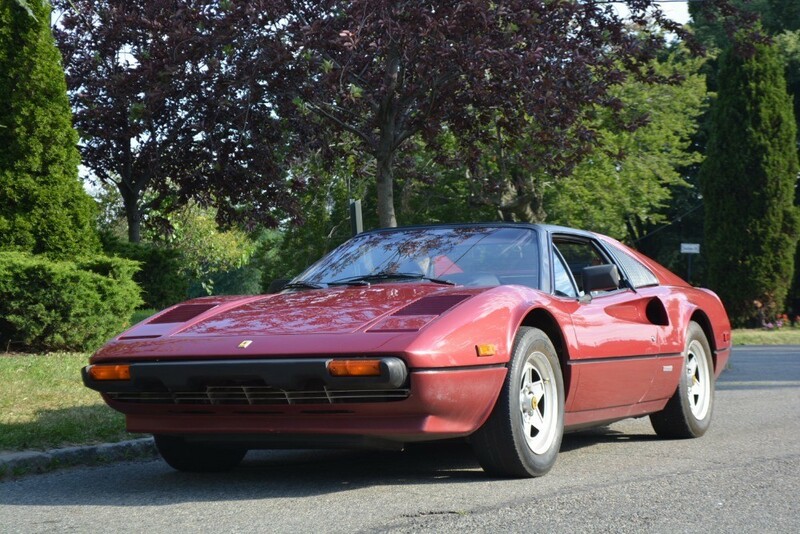 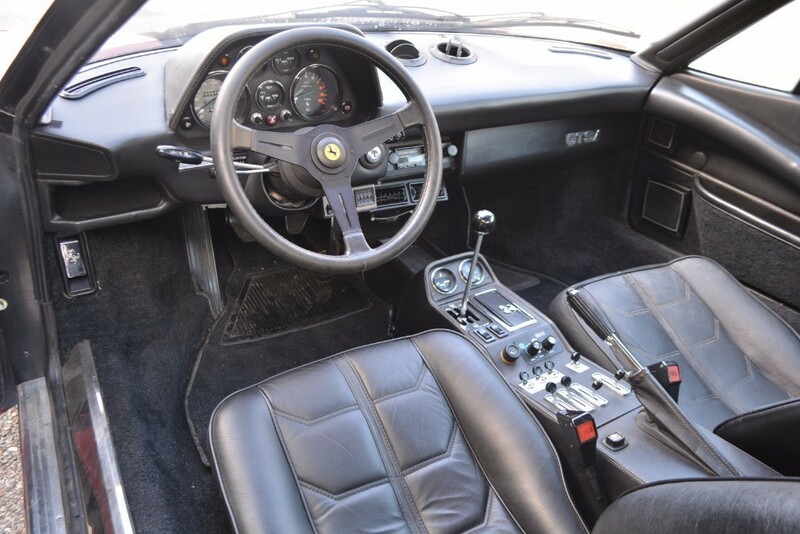 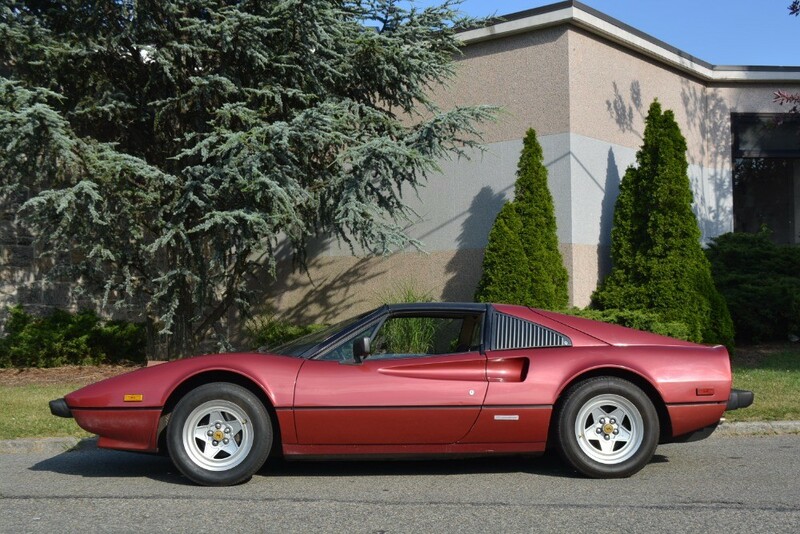 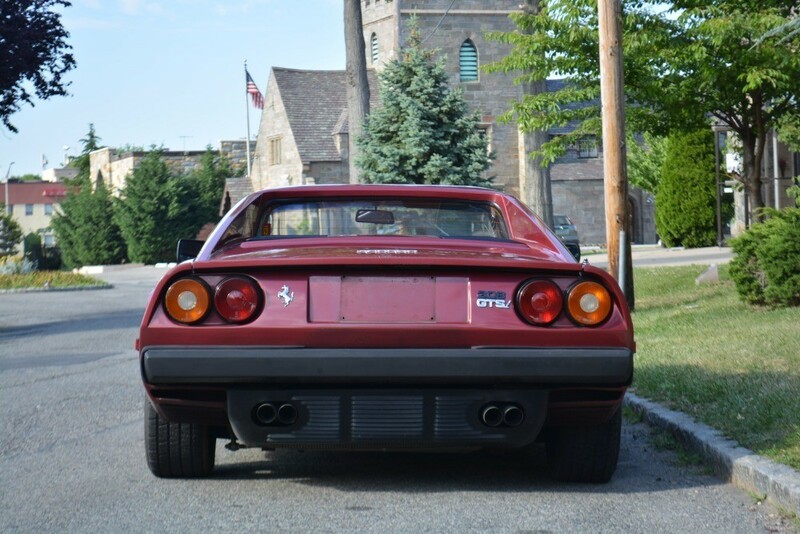 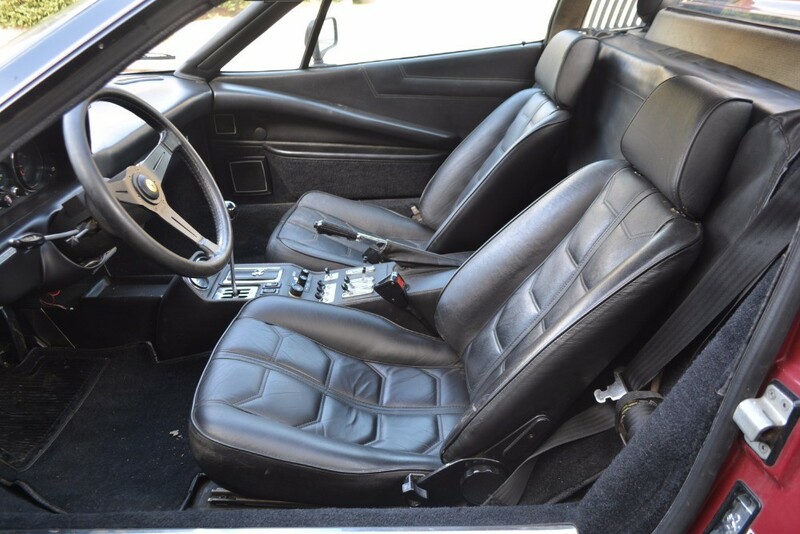 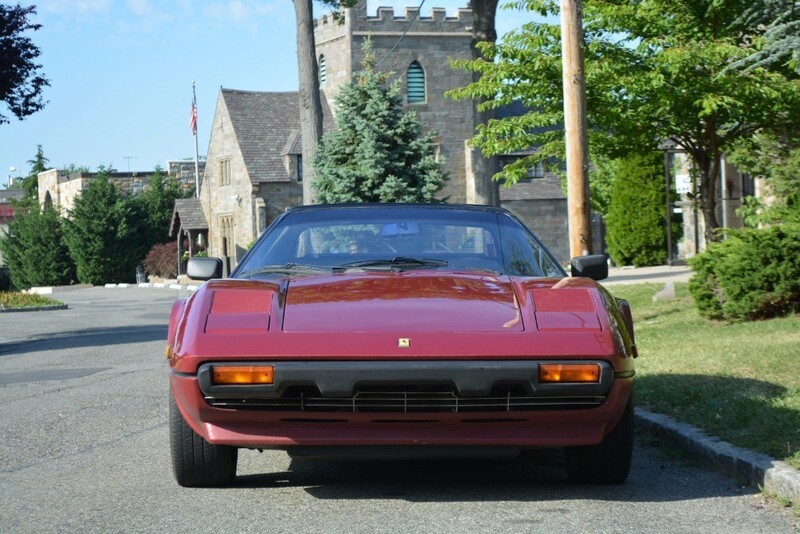 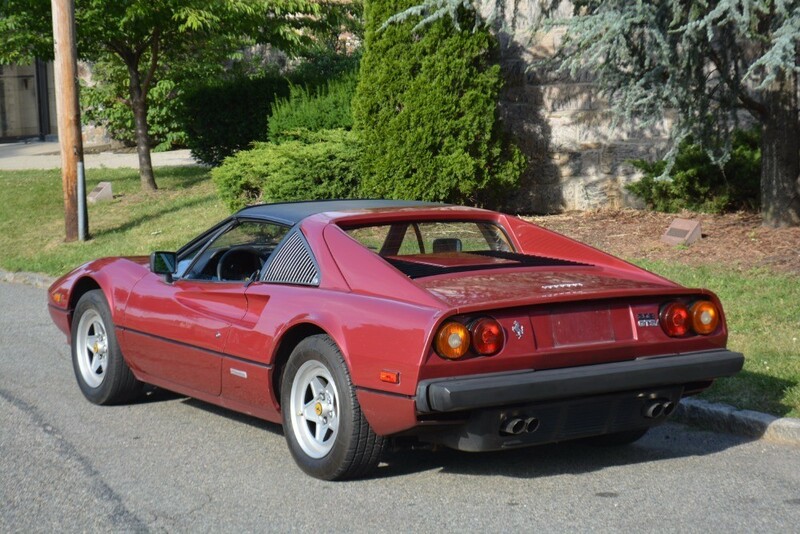 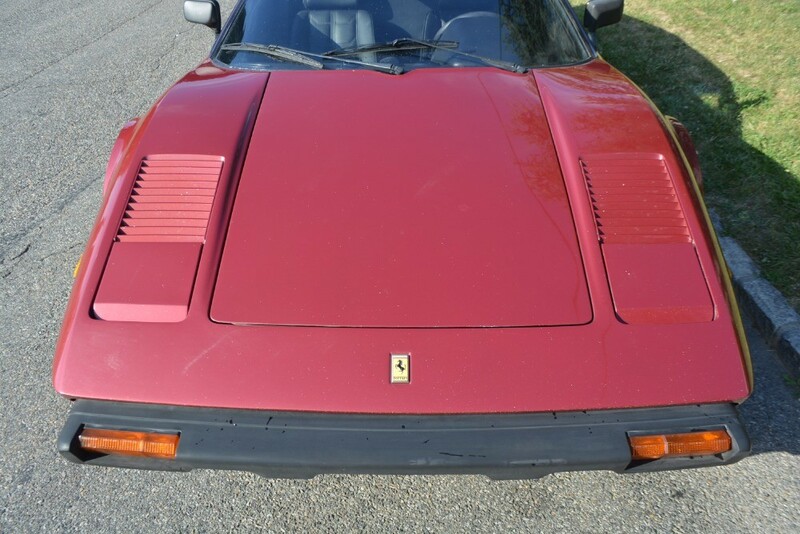 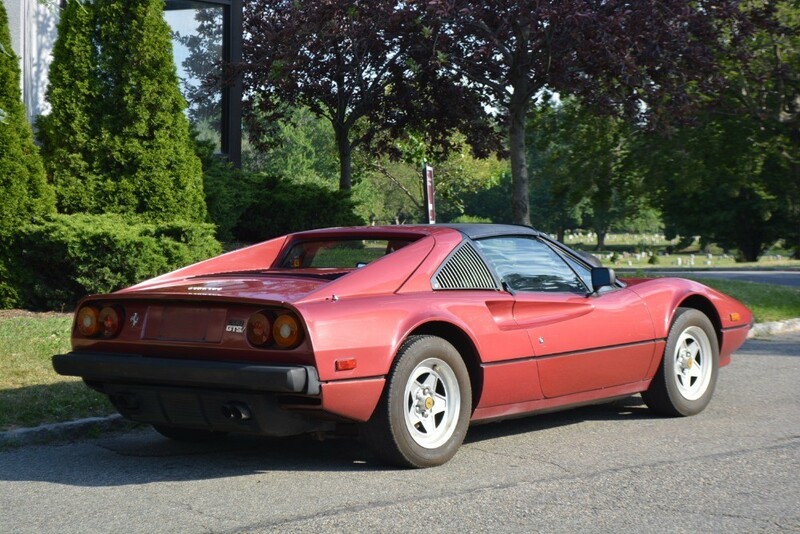 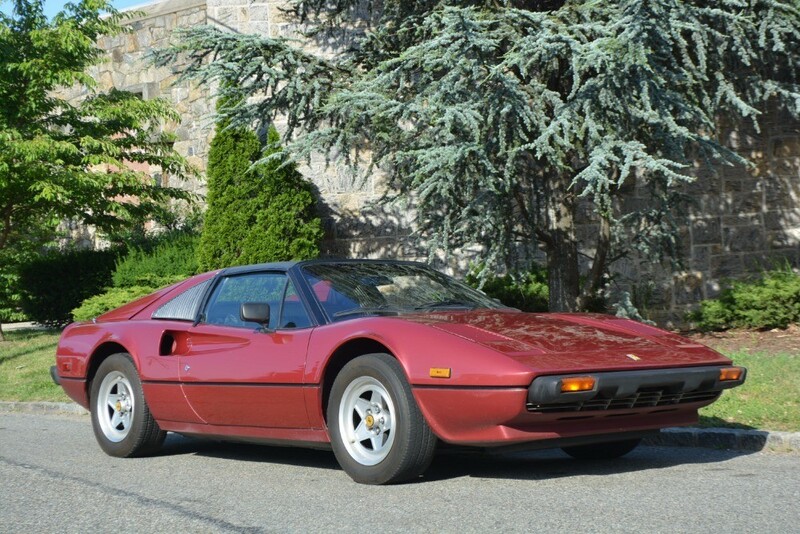 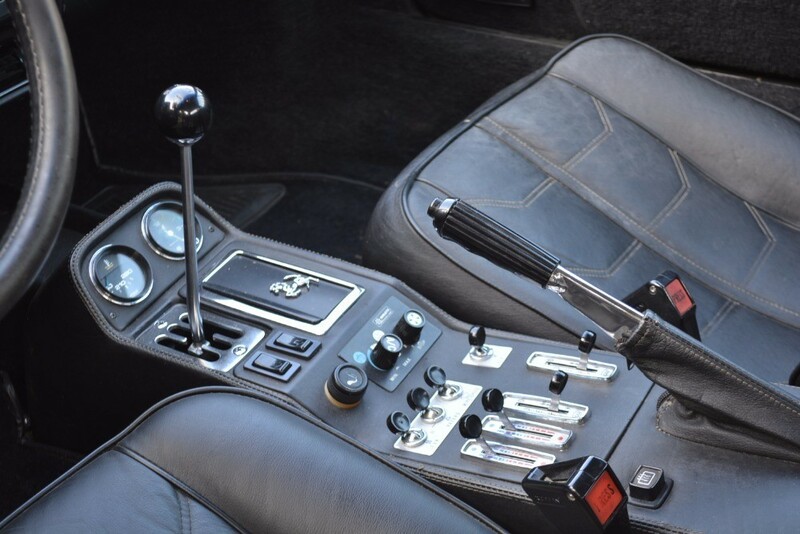 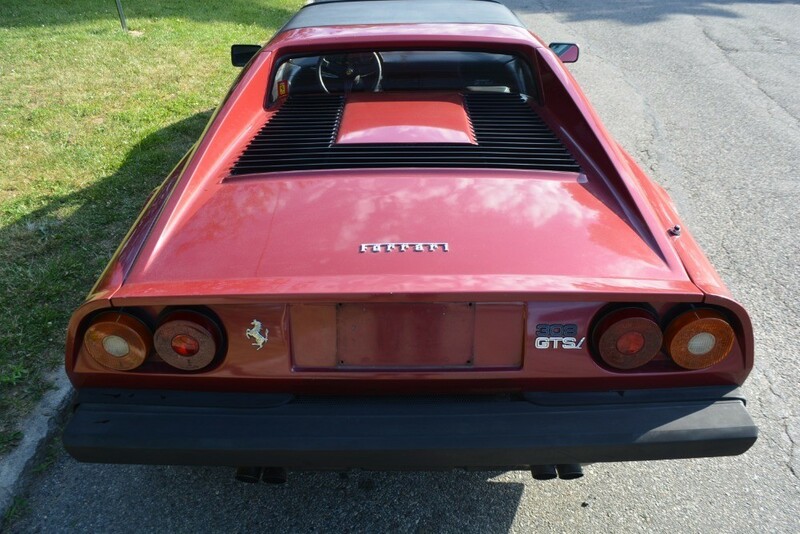 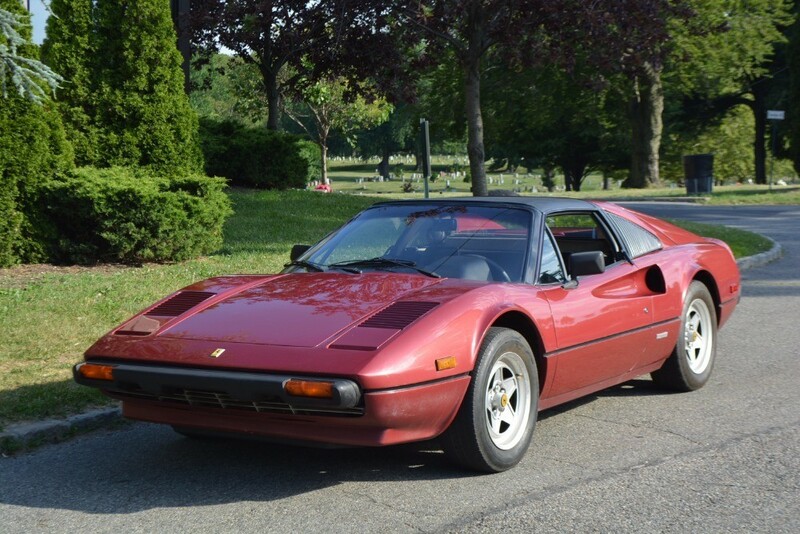 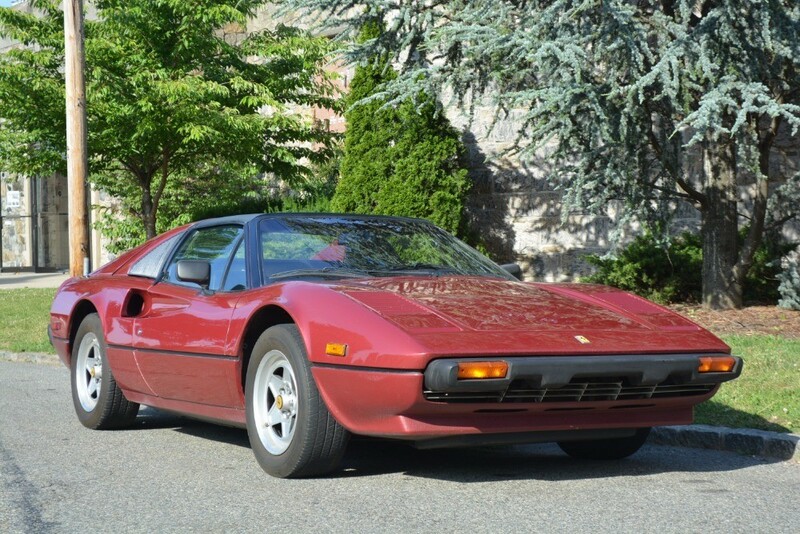 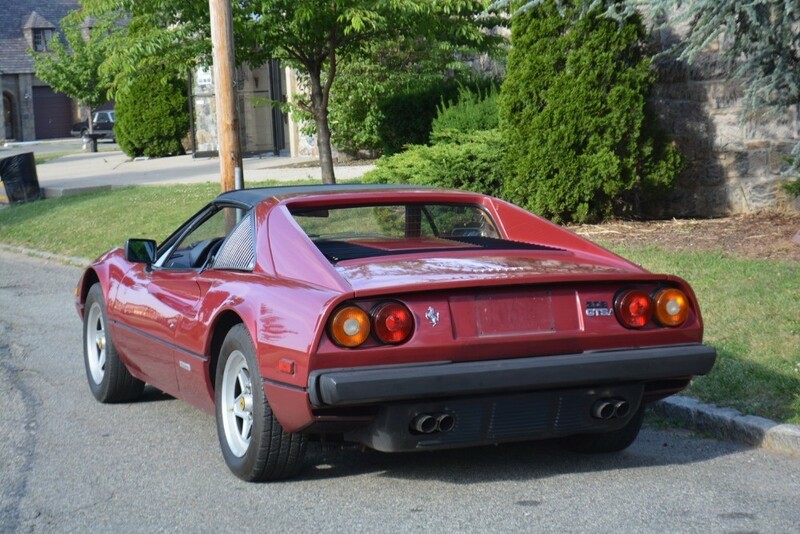 This 1981 Ferrari 308GTSI is an excellent original driver. 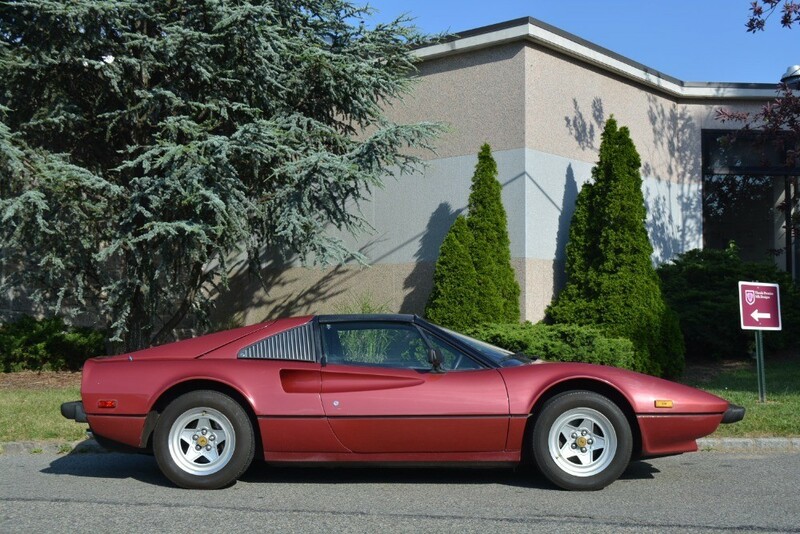 Rosso Rubino with black leather interior. 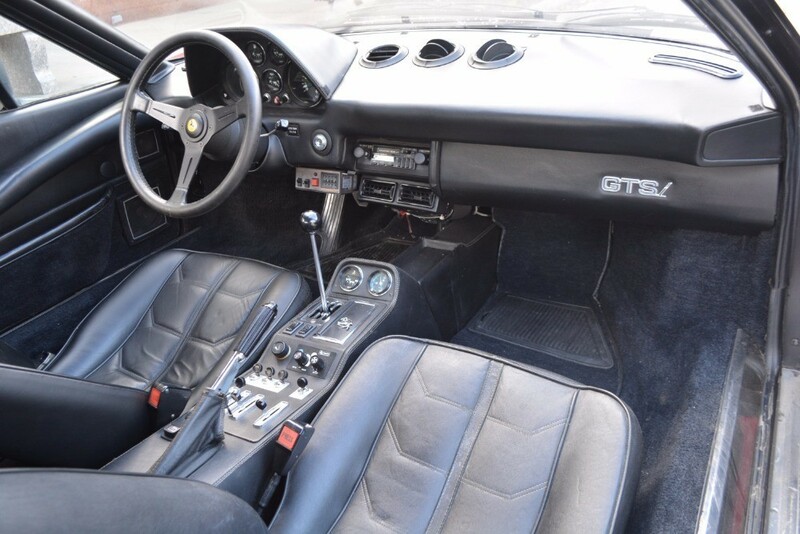 It has an after-market turbo installed. 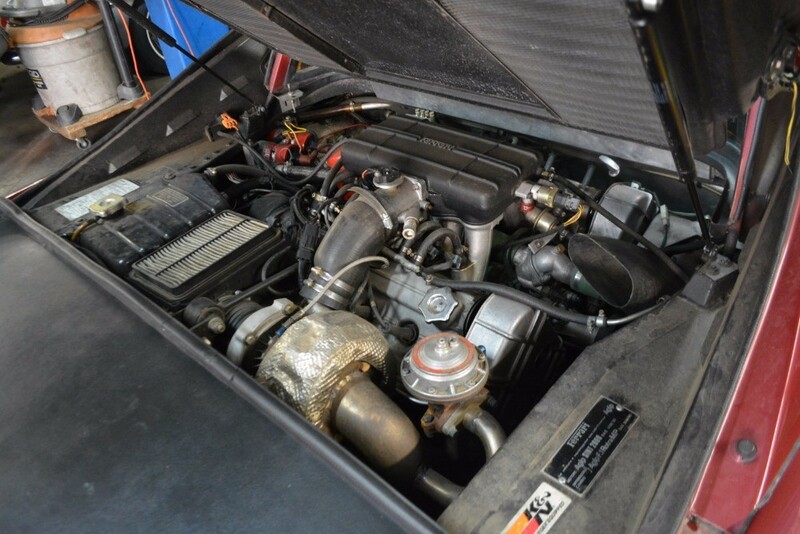 The car has 45k miles and had it's timing belt done 6 yrs ago. 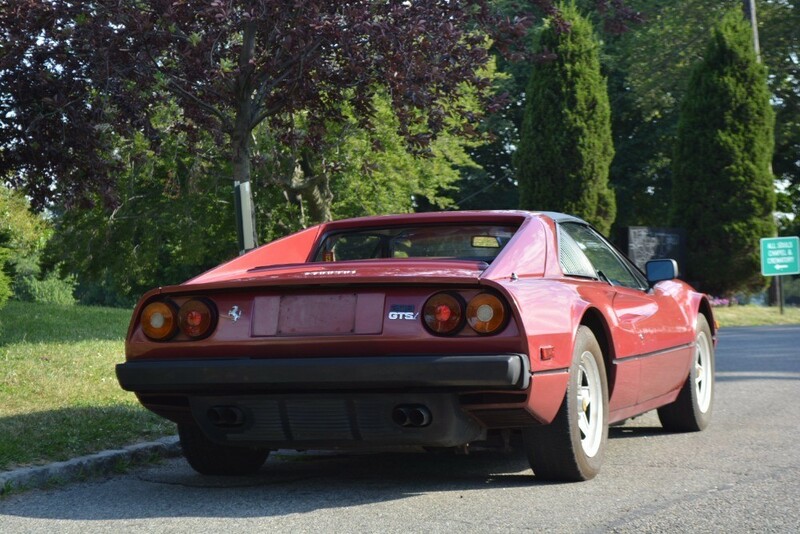 A very solid and straight car and a great buy.